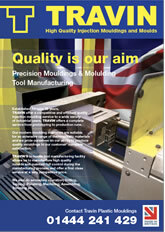 At TRAVIN, we manufacture quality plastic moulds and mouldings. We have our own in house tool room producing moulds which run in our own fully automatic modern moulding shop supplying a vast range of companies worldwide for over 45 years. 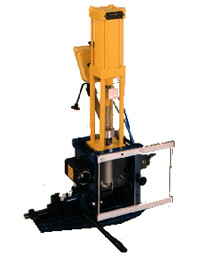 We have also been designing and manufacturing Bench Mounted Plastic Injection Moulding Machines for 45 years. Although constantly updating and improving them our aim is to maintain their simplicity and we can produce moulds to fit these machines supplying you with a complete package to produce your own mouldings. 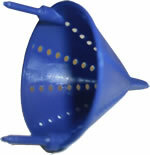 Check our news for the latest innovations and our gallery for recent plastic injection mould work. As well as custom mouldings we also have a range of Plastic Angling Products which include Rod Rest Heads, Disgorgers, Catapults, Shot Lock Pliers, Bivee Pegs, etc and promotional products including: Key fobs, ice scrapers, drinks coasters, boxes, tubs, paperclips, badges and signs for clients including the well respected British Airways, Menzies & Swissport. 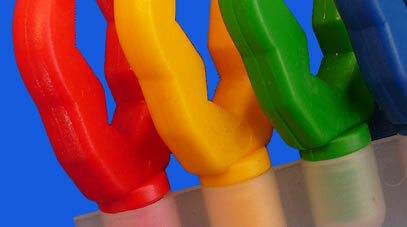 We offer a completely bespoke plastic moulding service and can make products and brand them to your exact idea! 3 x TRAVIN EAGLE injection moulding machines, 9 ton lock. 5 x BOY 22 S injection moulding machines, 25 ton lock. 3 x BOY vertical injection moulding machine, 25 ton lock. 4 x BOY 50 S injection moulding machines, 50 ton lock.